At some point, we'll be using Experience Music Through History, which I also won. There are history lessons there, but each book comes with a folk music CD and I'm excited about that. I want my kids to know those old songs I grew up with and this is a great way to introduce them to Lorelai. I'm hoping to get her started in one of the curriculum programs at Train Up Your Child Publishing. 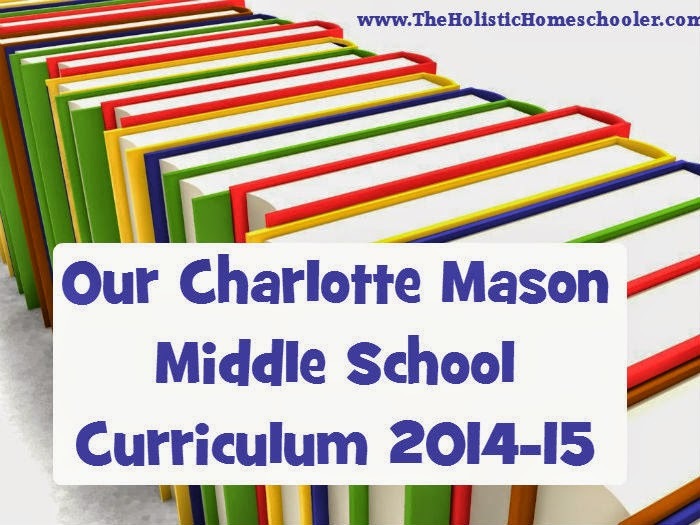 They offer unit studies and daily lesson plans for middle school kids. I've been looking into them a lot lately, but have yet to decide which one I'll go with. We loved Art in History last year, so we're going to get a few more of this awesome little projects. Our geography just comes from the history we're studying. Our history curriculum, living books and Wondermaps are nearly all we need unless we have a rabbit trail to follow. These are a few of the books we plan to read this year. We will continue to use notebooking pages for her written narrations of history, literature and in her language arts. Lorelai has no trouble with math. She picks up on new concepts with almost no explanation from me. She does great with Khan Academy, so we'll continue using that along with living math skills. At this age, we will continue with oral and written narrations. 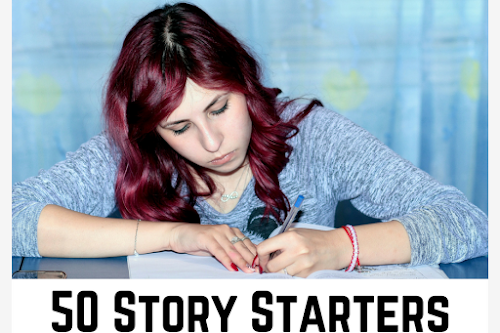 We will work on expository writing and include poetry, letters and story forms of writing. I considered using Analytical Grammar, but Alexis and I found it to be somewhat dry and slow-paced when she was this age. 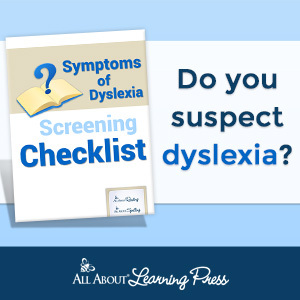 Any suggestions for an 11-year-old? We've studied ASL and Spanish. Now Lorelai has opted to study German, the language of her father's family, this year. We are trying Middlebury Interactive for a few months. I'll let you know how it goes. We've always used picture studies and artist studies. We will continue that as well as music and composer studies. For art and music appreciation, we will be using the the plans for the Logic stage from Harmony Fine Arts. For learning music, we'll be using SQUILT. For learning art, we will continue with Art for All Ages. I will also be looking for some good biographies about these poets. Just as with artists and composers, we also want to get to know the poets beyond their works. We want to get to know them as people. We will be studying The Taming of the Shrew this year. I honestly haven't decided on the scriptures yet, but this is the system we use for scripture memory. 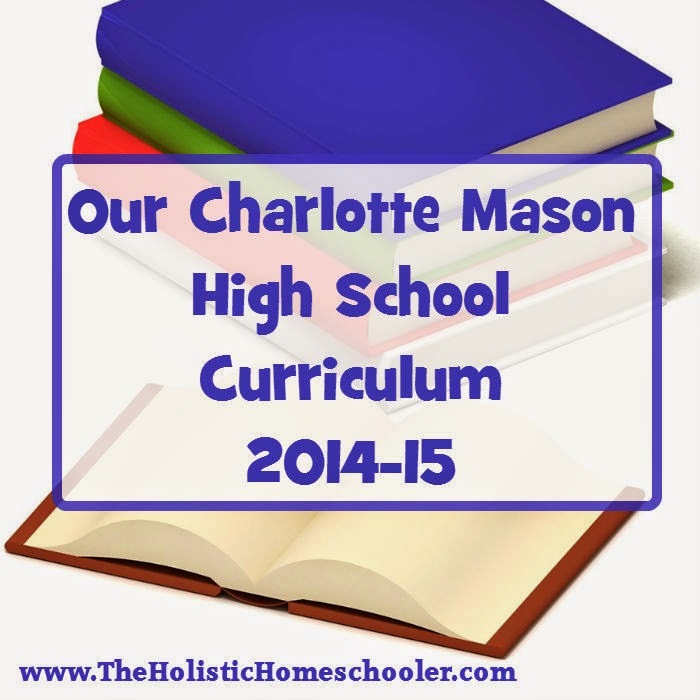 Our Charlotte Mason High School Curriculum! 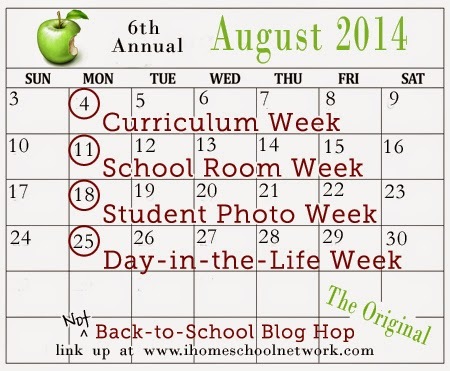 Join us for the 6th Annual "Not" Back-to-School Blog Hop! 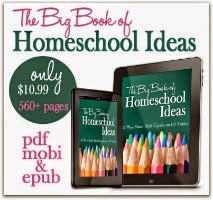 All month long, homeschool bloggers are invited to link up. 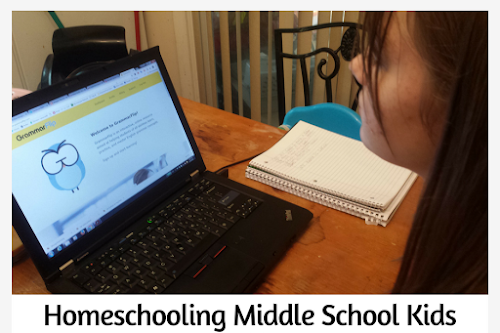 Share your homeschool with us! This week is Curriculum Week. Hi! 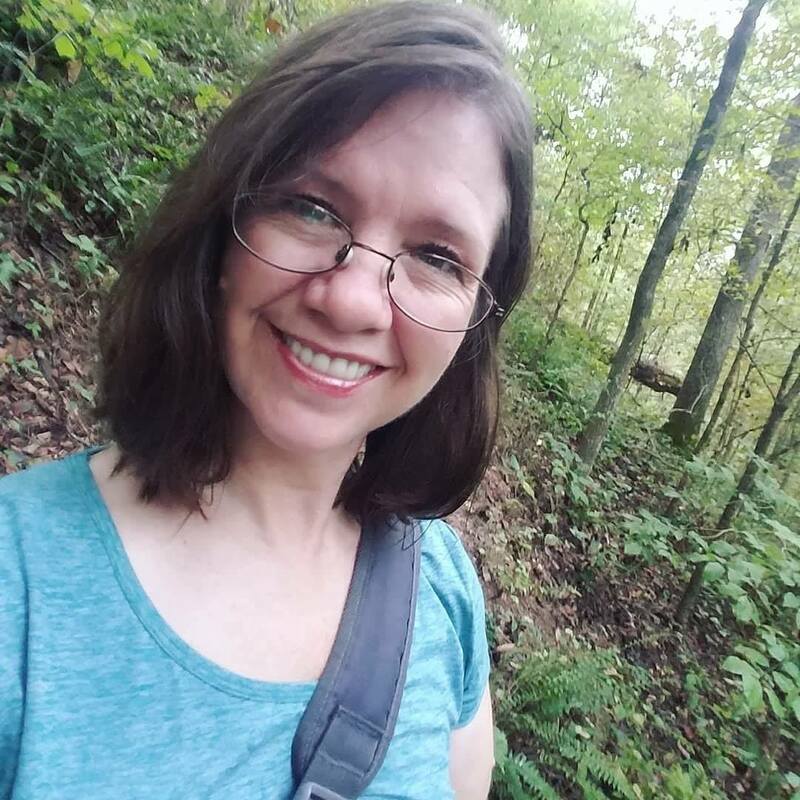 I don't know if you have figured out language arts yet, but we have been using this https://www.commonsensepress.com/green.htm and it's been ok. Not exciting, but my daughter (and 3rd grade son) are doing well with it. 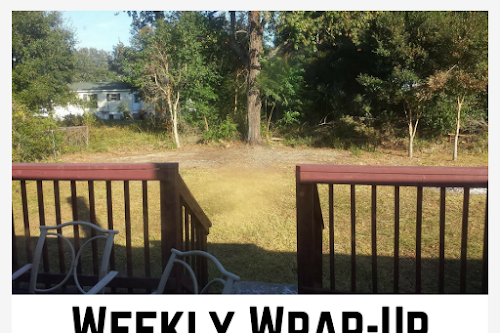 I just found your blog recently and thought I'd mention it!